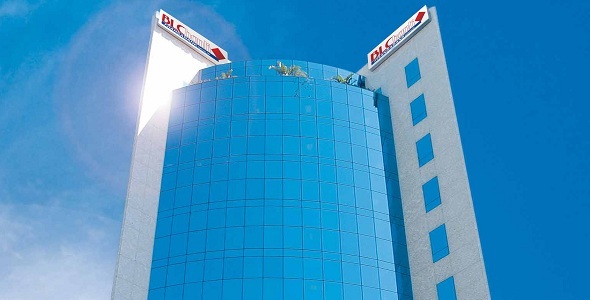 BLC Bank SAL is a Lebanese financial institution offering banking, insurance and asset management services. BLC Bank subsidiaries are USB Bank PLC - Cyprus (95.61% share), BLC Finance SAL, and BLC Services SAL. BLC Bank SAL is a Lebanese joint stock company registered under No.1952 in the Lebanese Commercial Register. For its Oracle EBS deployment, BLC Bank selected Oracle Partner, Widestreams because of its expertise and Oracle certified consultants, successful implementation experience, and high level of after-sales support. Widestreams acted as a product specialist and experienced business consultant, closely and efficiently supporting BLC Bank in its complex environment. "BLC Bank sal needed a best-of breed enterprise resource planning solution we could quickly tailor to meet our financial services needs. The project was challenging due to its complexity and tight timeline.With the help of Oracle and Oracle Partner Widestreams, we went live on Oracle E-Business Suite Release 12.1 in just five months, helping to integrate our accounting practices and automate our procurement processes."